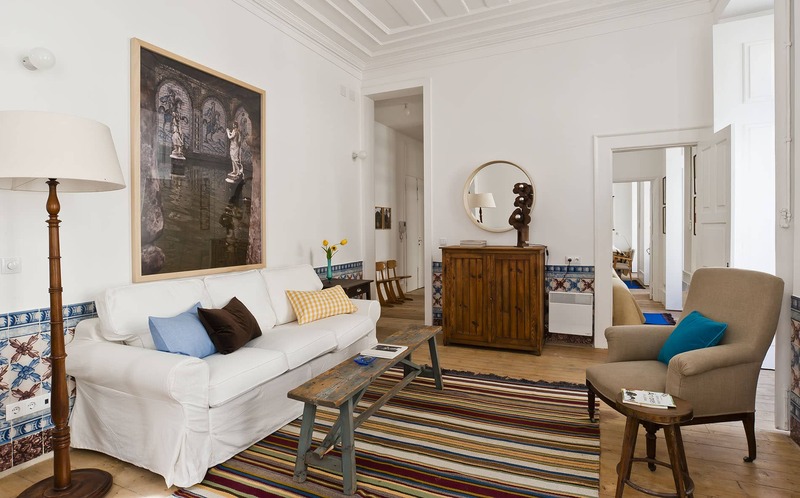 Baixa House is a charismatic five-star apartment building located in the heart of one of Lisbon’s historical districts, Baixa (Downtown), just a 5-minute walk from Praça do Comercio, Praça da Figueira and Rossio, 10 minutes from Chiado and right on the route of tram no. 28. 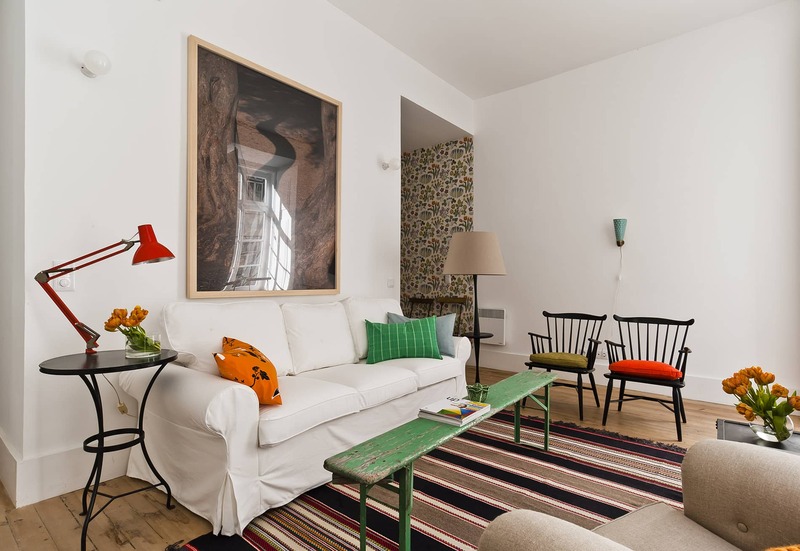 Baixa House is the perfect place to stay in Lisbon if you want to enjoy the city’s charms to the full. 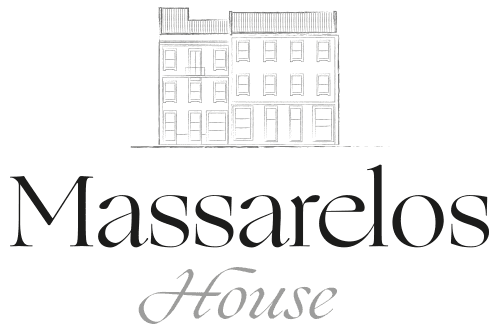 Following a thorough refurbishment, this 18th-century building, erected after Lisbon’s devastating 1755 earthquake, is now opening its doors to travellers from all over the world looking for a place to stay in Lisbon. 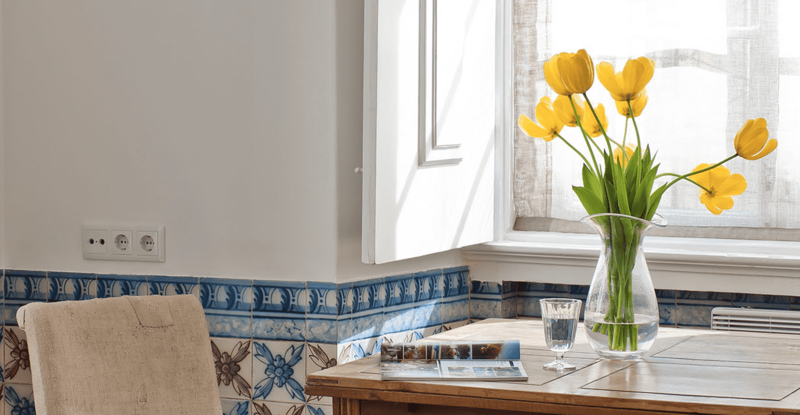 BAIXA HOUSE provides a new and singular type of accommodation in Lisbon: well-appointed serviced apartments with daily cleaning, fresh products for breakfast and permanent support to satisfy any further needs travellers may have. During long stays, bed linen and bath towels are replaced once a week, making your stay in Lisbon even more comfortable. Other facilities in the building include an elevator, WIFI Internet access, laundry and doors with safety locks. There are also cots and TVs ready to be installed in the apartments at the traveller’s request, at no extra charge. 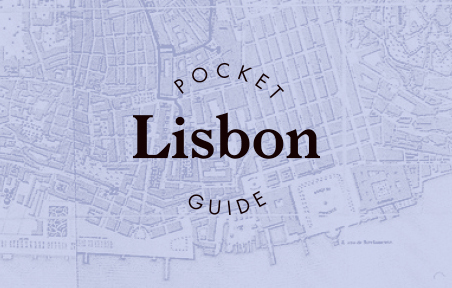 For those travelling by car, the team at Baixa House can provide information about the closest and most secure parking options. 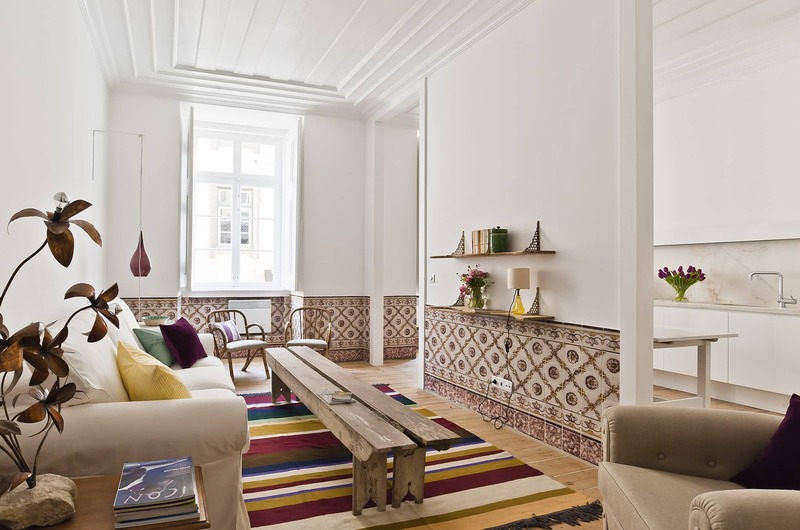 Baixa House makes sure your stay in Lisbon is as comfortable as possible.